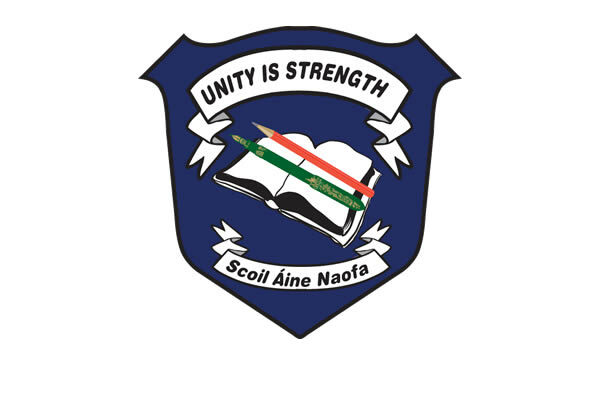 Scoil Áine Naofa is a senior school catering for boys and girls from 3rd - 6th class. We are a Catholic school where we aim to provide a safe environment for all of the children to reach their potential. We hope you enjoy learning about our school through our website.